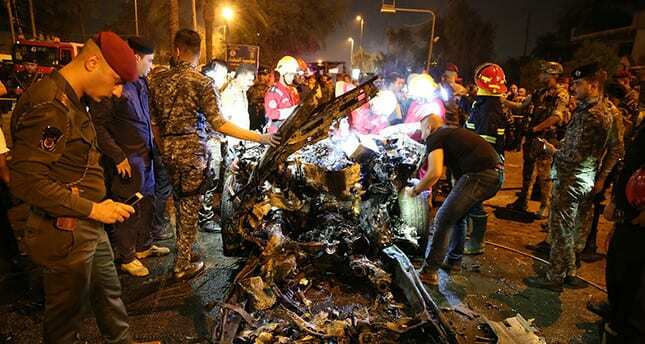 27 people were killed and more than 100 wounded in two bombings in Baghdad, security and medical officials said on Tuesday. The bombing targeted the Karada district, which was hit by a massive truck bomb in July 2016 that killed at least 324 people, the deadliest attack in Iraq since the U.S.-led invasion of the country in 2003. Both bombings happened during the Muslim holy month of Ramadan, during which people stay up late and many eat out to prepare for the fast the next day. Daesh’s Amaq news agency claimed Tuesday’s attack in Karrada, a mainly Shiite Muslim district.